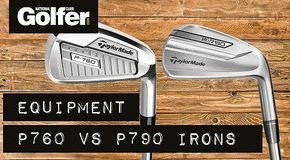 TaylorMade 2016 M2 vs TaylorMade 2017 M1 - Why fitting matters! 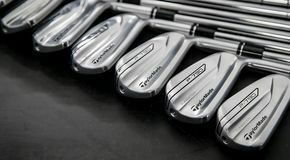 In this video we look through at a fitting process I went to comparing the 2016 TaylorMade M2 against the 2017 TaylorMade M1. I deliver straight talking, easy to follow, honest, professional, calculated advice to all of my viewers from beginner to tour pro. 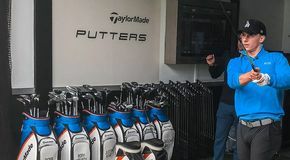 This tried and tested method of coaching has helped many golfers achieve their personal goals and beyond.